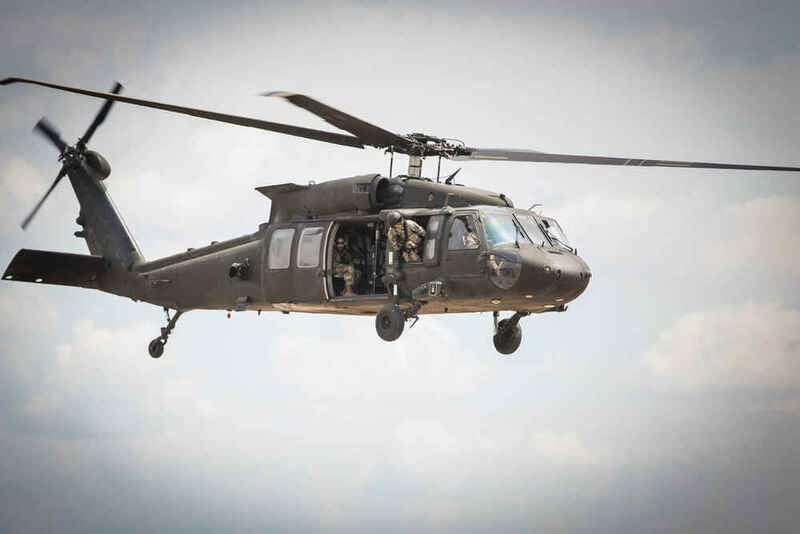 New engines can boost the range and payload of the US Army's Blackhawk and Apache helicopters. GE and ATEC, a Pratt&Whitney and Honeywell team, are developing improved turbine engines to remove and replace on Arny helicopters. This viatla competition will power up Army missions, making it possible to carry more soldiers, equipment and to omit hazardous forward area refuelings. Under any budget IREP is a vital Army program -- and one that makes sense for America's global missions and counterterrorism fight.